Raviolution puts some great breakfast ideas on the table; plates such as Apricot crêpes ($7.95), chestnut cream crepe, and a solid line-up of eggs Benedict that cost anywhere between $10.95 to $12.95. 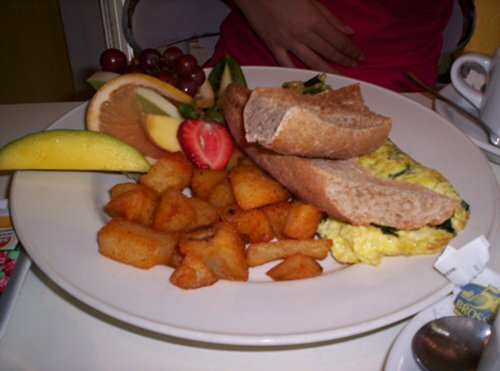 The omelettes are also bursting with taste and range from $7.95 to $10.95 for the 3 choices of omelettes. It also has the most unique pieces of fresh fruit per plate; what this means is that it has many interesting varied fruits on your plate, not just the normal berries and orange slice. One of my favourites is the Eggs Benedict Scadinavian ($11.95) which comes with smoked salmon and is bursting with flavour and is quite filling. 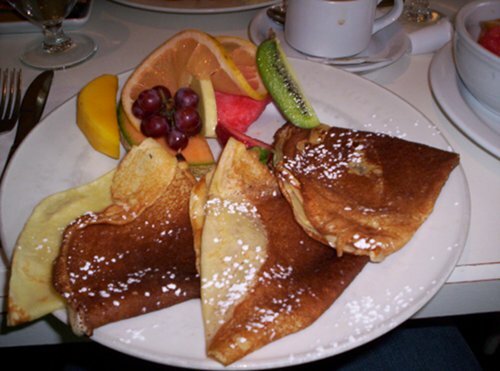 The Apricot crêpes are a sure hit, not too sweet and just the right taste. The spinach and cheese omelette ($8.95) does not disappoint and is a tasty vegetarian option. 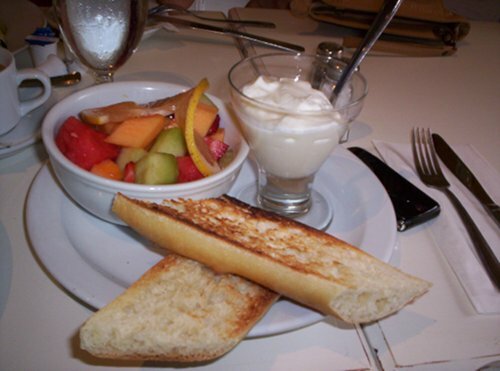 The fresh fruit and yogurt cups ($7.95) are of a nice size and refreshing. 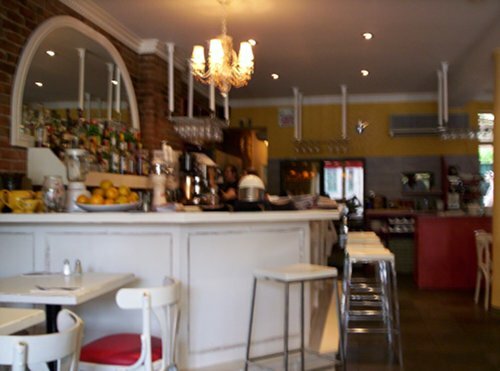 Service is always good, the coffee refills are plentiful and the staff is kind and pleasant. There is a good amount of vegetarian options; most of the crêpes are vegetarian and the omelette selection is quite varied so you do have choice. The fruit cup may be the only vegan option and that comes with a side of yogurt so I don’t know what there really is. A personal favourite that I sincerely recommend adding to your list of places to check out; it’s quiet, has no line-up, and is fairly priced and tasty too, so do check it out. Not very good at all, went today Dec. 3 2011. Service was slow and forgetful. You had to ask for every side including water, ketchup, cream and refills for coffee. The sausage were burnt, the crepes and their filling were cold and the fruit was either over-ripe or under-ripe. They boast the best Hollandaise in Montreal but I can think of ten better just off the top of my head. I would not recommend this restaurant to anyone. 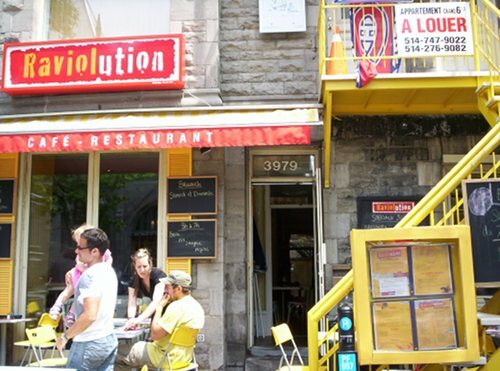 It’s backed to being called Cafe Soleil so maybe it’s changed chefs/owners or something. It was over priced too!